Updated about 22 days ago. FOXY STOAT ushers in our annual awards show! 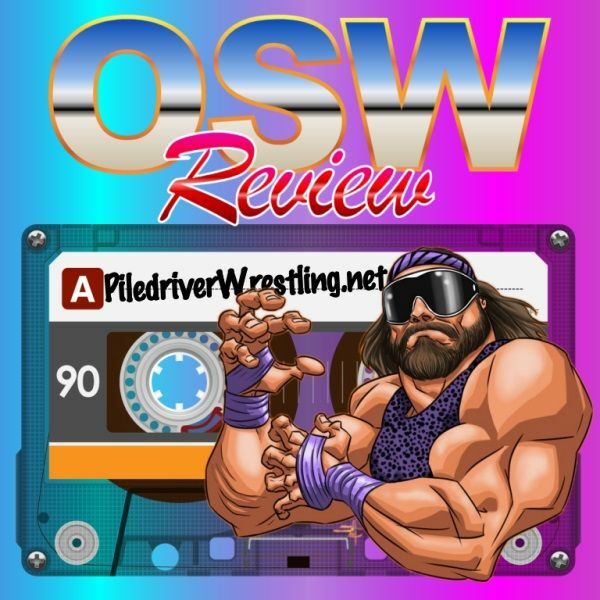 Jay, V1 & OOC hotdog and grandstand through 10 awards, featuring the best and worst of OSW 2018. The GOOOOLDEN NOGGERS! Who will take a bite? !